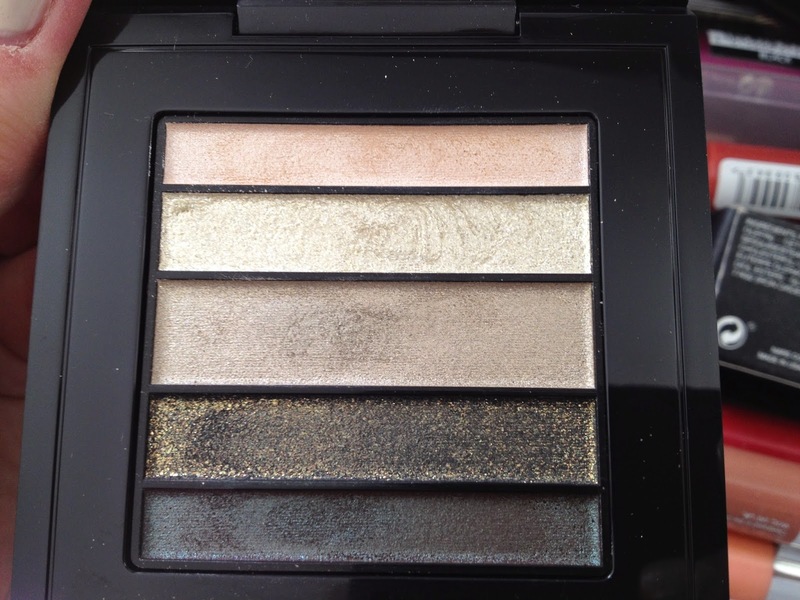 The MAC Greenluxe Veluxe Pearlfusion Eyeshadow Palette is a little compact containing 5 eyeshadows. 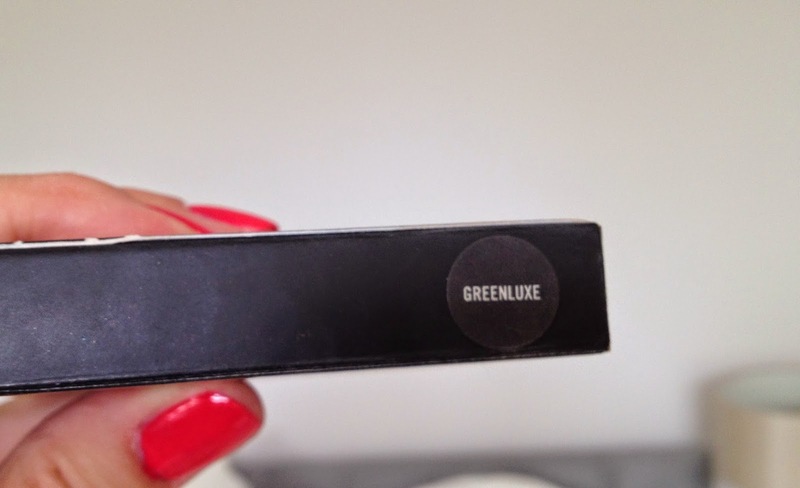 Greenluxe is the green palette amongst the 6 MAC Veluxe Pearlfusion Palettes that came out last summer. The individual shades don't seem to have names, but they range from shimmery champagne shadows to greyish-khaki greens through to browny dark greens. Don't be afraid of it being green, even if you don't normally wear green eyeshadow this could be for you. The greens are warm yellowy brown tones and certainly not blue, cool pastel greens (in case the idea of green eye shadow conjures up an image of 80s horror!). 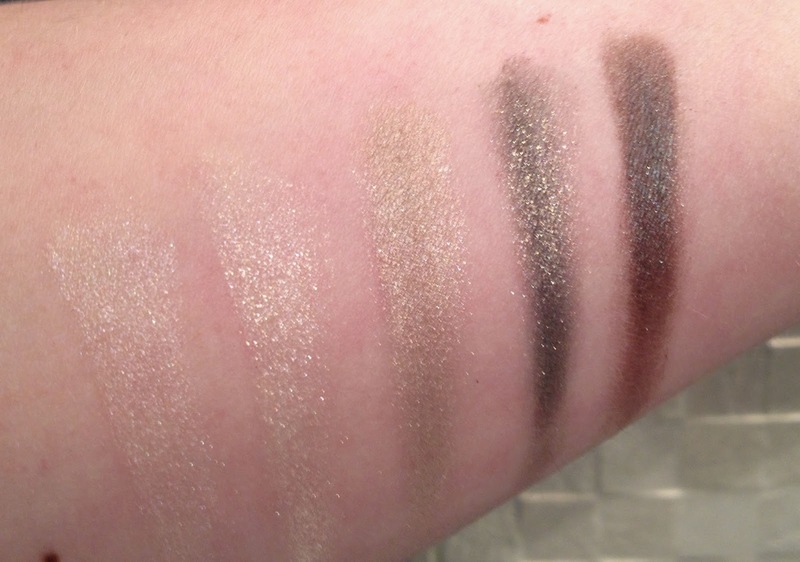 The Veluxe Pearlfusion shadows are a different formula to regular MAC shadows. They are designed to be applied either wet or dry. The more glittery shadows apply better wet as otherwise they can be prone to fall out and hard to build up. Certainly using a damp brush to apply them makes them feel more creamy and easy to apply plus it seems to intensify the colour. I love the middle colour - not one of the most sparkly shades but it is a great all over lid shadow and you can add the lighter glittery colour to the lid and the darker colours to the crease and corner to build up a more dramatic eye look. Because of the range of different shades there are a lot of different looks you can create with this palette. 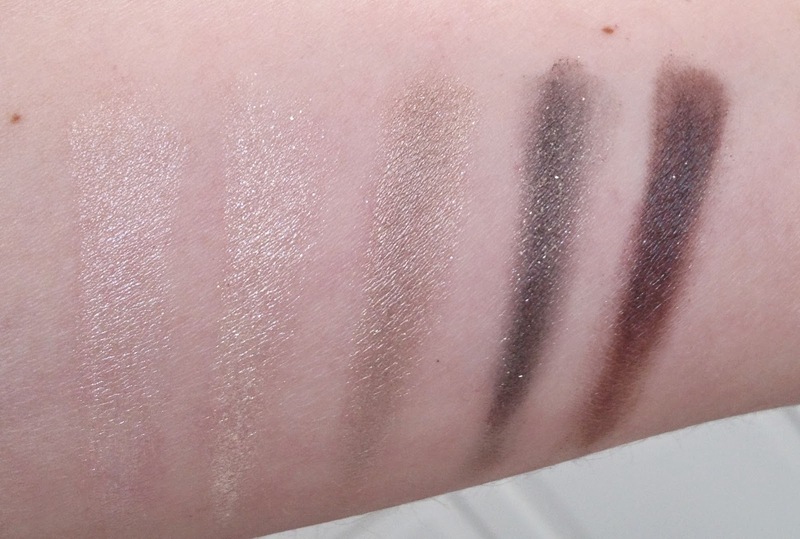 The darker shades are quite eye catching, and although they don't have actual shade names the last in the palette is really similar to MAC Club eyeshadow (which I reviewed HERE). One of the reasons I bought this palette was because I thought it would great to pop into a bag for travel. 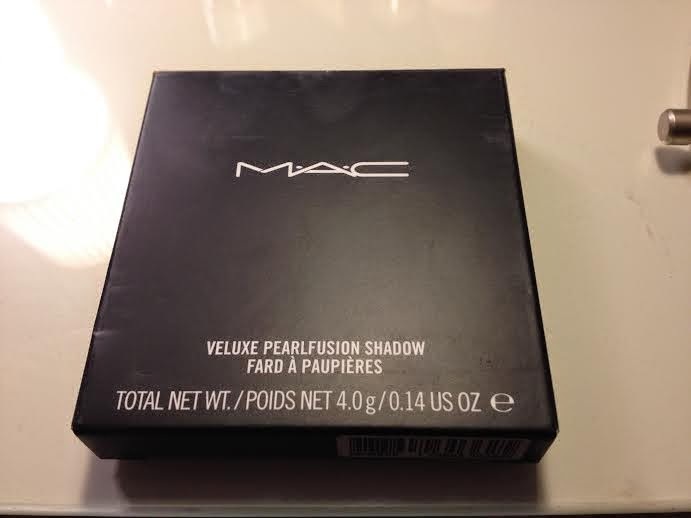 This is because it comes in a compact that clicks shut and so the shadows are protected and also because there are light and dark shades so it is great for day and night. My only criticism is that because of the design of the palette the shadows are in wide but very narrow strips. This does make it quite tricky to get to with a brush (especially a bigger blending brush like the MAC 217...), but its manageable . The MAC Veluxe Pearlfusion Eyeshadow Palettes also come in Brownluxe (browns and golds), Bleuluxe (blues and silvers), Smokeluxe (grey, brown and plum) Pastelluxe (peach, pink and lilacs) and Pinkluxe (light, medium pinks and plums). The MAC Greenluxe Veluxe Pearlfusion Eyeshadow Palette is £30 HERE.